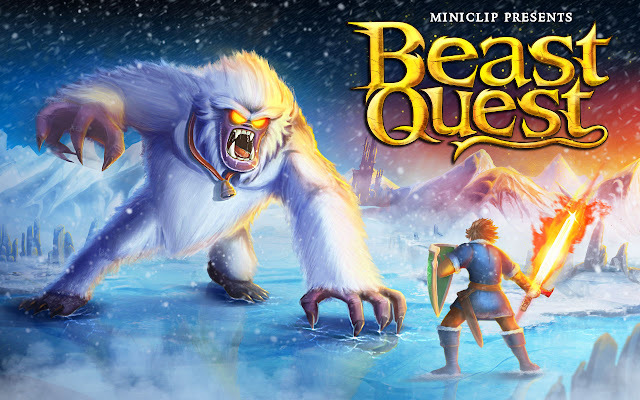 Beast Quest - An evil wizard has enchanted the magical Beasts of Avantia - only a true hero can free the Beasts and stop them from destroying the land. Are you the hero Avantia has been waiting for? Beast Quest: install APK and play the game!